The exact mechanism of the automatic doors. Get the detailed overview of the whole procedure of the automatic doors. Automatic doors are well-known these days among entrepreneurs. Automatic doors are operated with electric power. An automatic door is utilized to restrict access to an entrance using computerized technology. 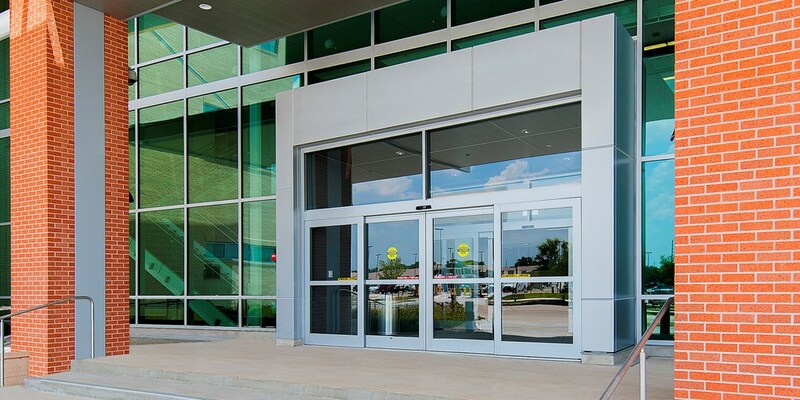 Automatic doors are available in different types such as sliding, swinging, and rotating. Automatic doors are useful to block the wind from entering the building and acting as a noise barrier. Some automatic doors are operated with locking components such as card swipe. Automatic doors in London operated with the help of sensors. There are three types of sensors for example pressure sensor, infrared sensors, and motion detectors. Pressure sensors also act as secondary sensors. They worked according to the weight limit. When primary sensors of automatic door failed to work, at that time the pressure sensors will activate. Another type is motion detectors. These type of sensors use microwave technology instead of infrared technology. Motion detectors produce pulses of microwave energy in order to judge an item in the way. Then the door will automatically open. Another type is the infrared sensors, that utilize infrared technology to open automatic doors. The infrared sensors can identify an adjustment in temperature. Infrared sensors are generally utilized as an essential sensor in automatic door systems.